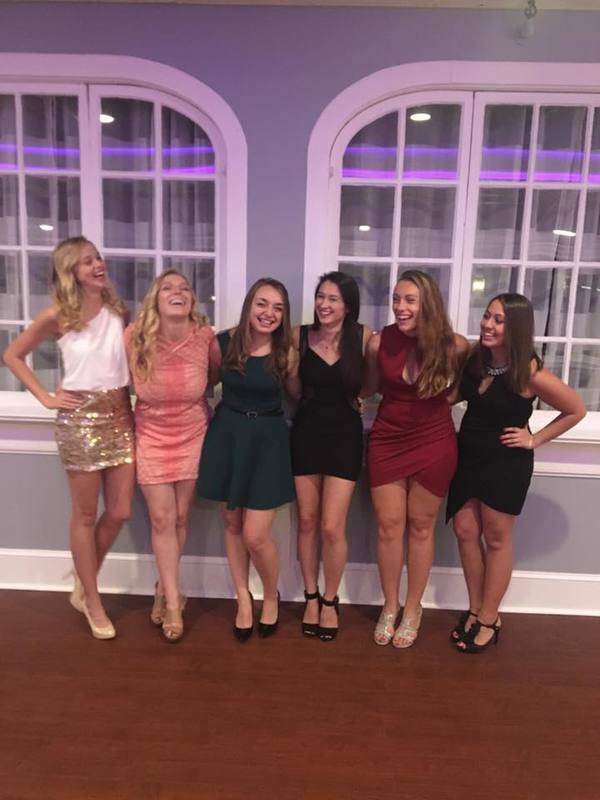 Every semester our sisters go to either Semi-Formal or Formal! A night of great food and fun dancing with amazing sisters is always a highlight of the semester. 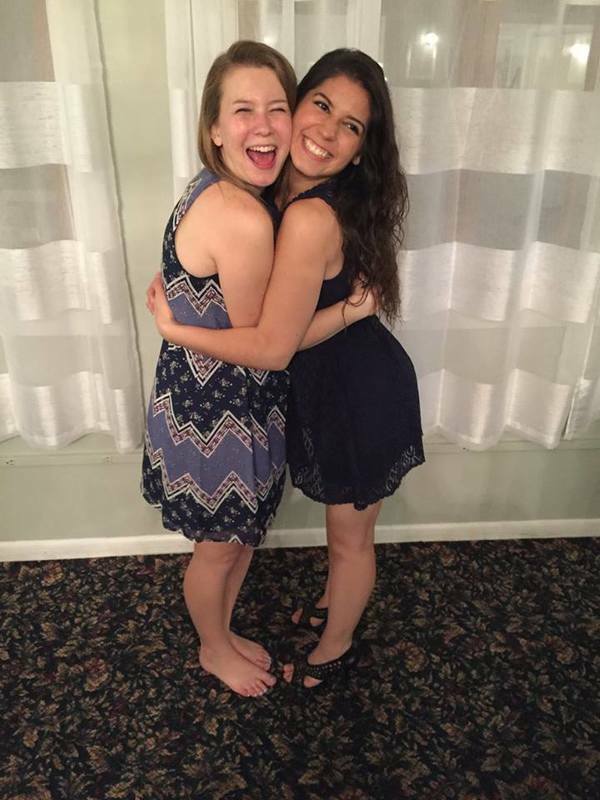 Our sisters participate in socials with other Greek life organizations as well as engineering organizations like SWE. 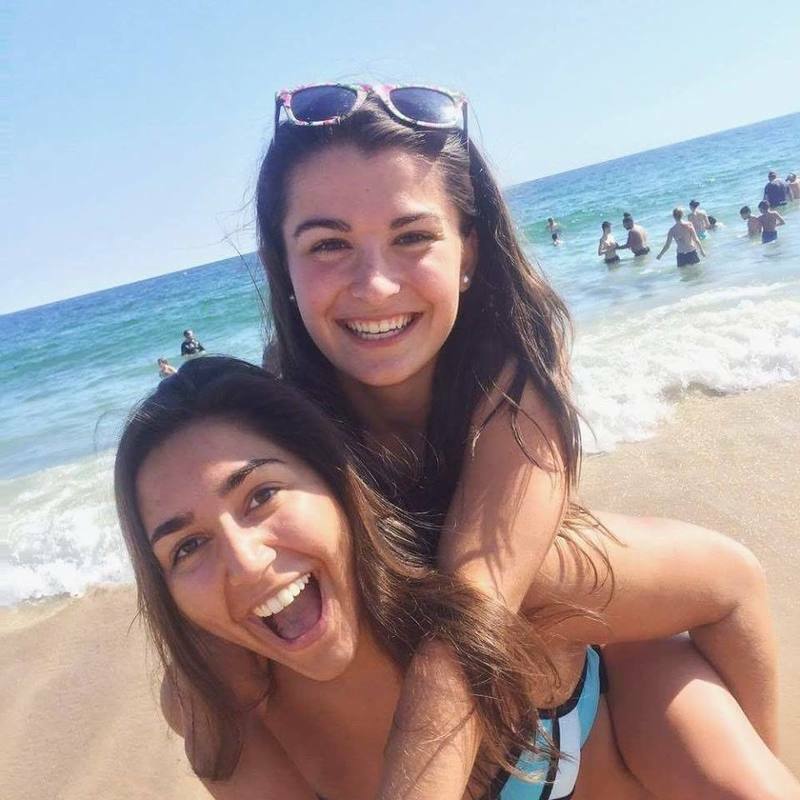 Sisterhood is a huge part of Phi Rho. 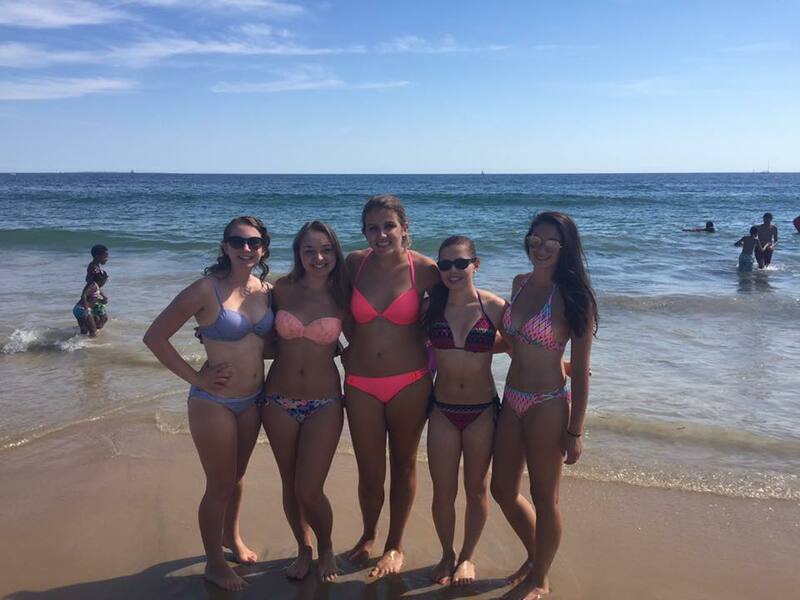 We participate in Sisterhood events to further fortify our bonds. 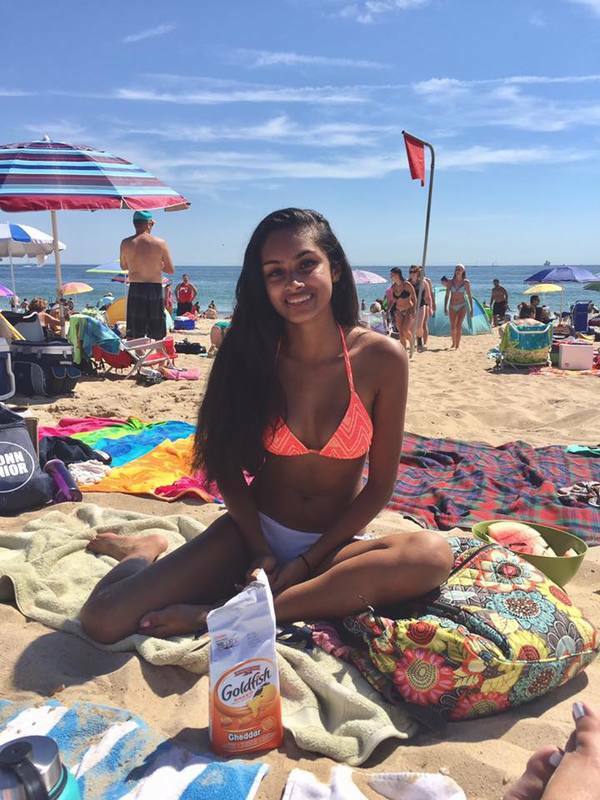 Our last sisterhood event was a trip to the beach in Rhode Island.